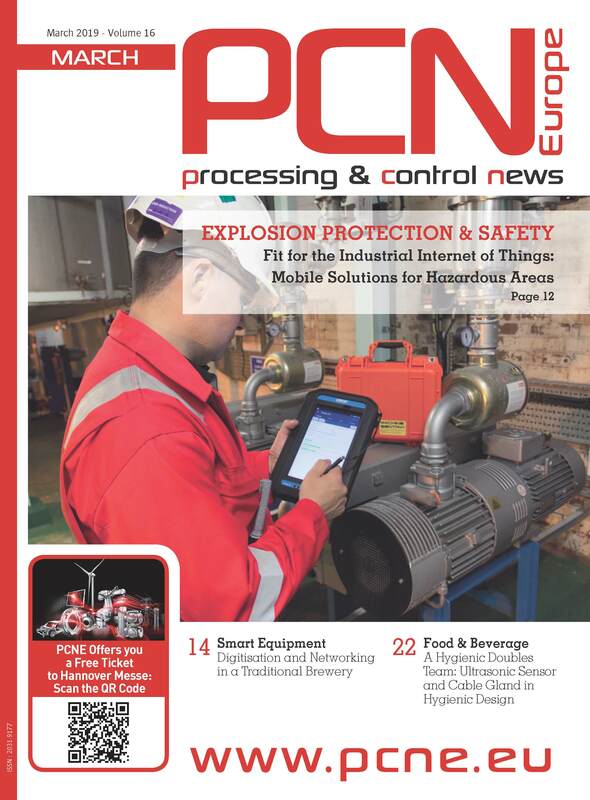 When it comes to contactless level measurement of liquids in small containers, smaller is better. With the smallest antenna of its kind, VEGAPULS 64 is simply the greatest! VEGA is a world-leading supplier of level, switching and pressure instrumentation. In more than 70 countries, VEGA is actively represented with subsidiary companies and sales partners. VEGA's VEGAFLEX Series 80 TDR sensors offer a variety of functions. Its simple adjustment concept guarantees even greater reliability for level and interface measurement. The instruments are optimised for all applications in liquids and solids. The future is 80 GHz. 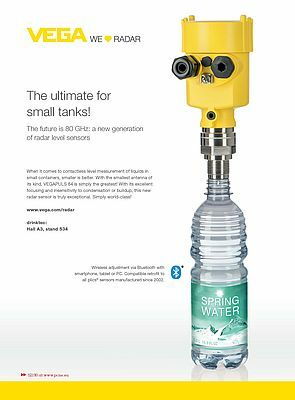 When it comes to contactless level measurement of liquids in smal containers, smaller is better. With the smallest antenna of its kind, VEGAPLUS 64 is simply the greatest! A Radar Beam Focused Like a Laser!